A nicely detailed portrait, Jake. Looks like it is keeping an eye on you. Nice shot. Jake, Beautiful details, especially in the whites. I really like this portrait. Good color, detail, and head position. 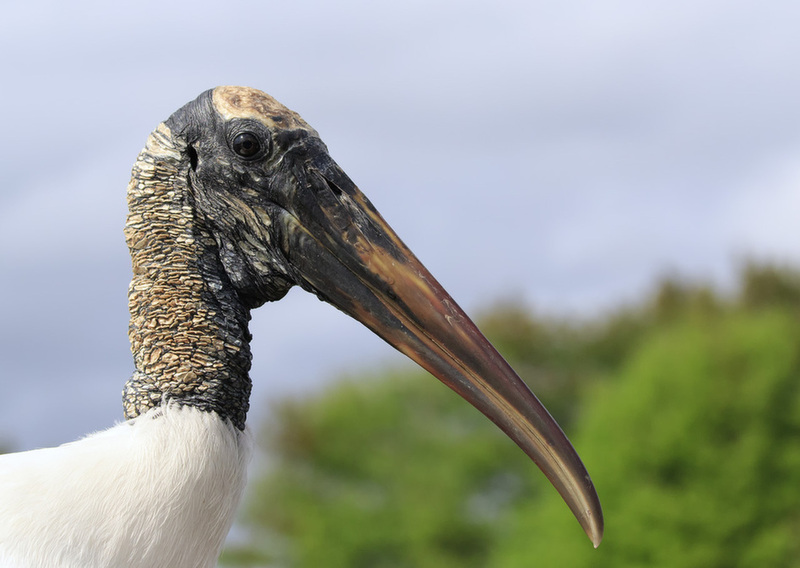 I recently saw my first wood stork. A superbly taken - and superbly detailed study of this noble head, Jake!